What’s the Storrier on physician placement? 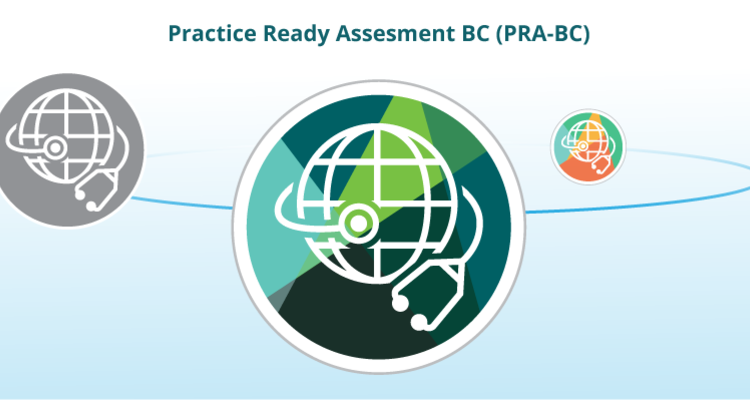 Creston has a new doctor thanks to the Interior Heath placement system called Practice Ready Assessment. Dr. Storrier hails from South Africa and is the first doctor to be placed in Creston using PRA program which has been in effect for three years. Mayor Ron Toyota illustrates the process. The efforts made in finding Dr. Storrier tell a deeper story, as the hunt for physicians in smaller communities is a challenge for Canadians and people across the globe. Mayor Toyota explains another method the Town has been using for many years. According to Mayor Toyota, the recruiter found seven physicians over the last several years by means of persuasion and attending conferences. He goes on to detail what primarily compels people, including Storrier, to settle in the Creston Valley. Homegrown talent is another subject Mayor Toyota touches on. With student loan forgiveness programs for those who study in the medical field and wish to practice in smaller communities such as Creston, these soon-to-be graduates will have ample opportunity to apply their talents right here in the Valley. Until then, programs like PRA and recruitment efforts will supply the bulk of new physicians.